386 pages | 35 Color Illus. | 268 B/W Illus. 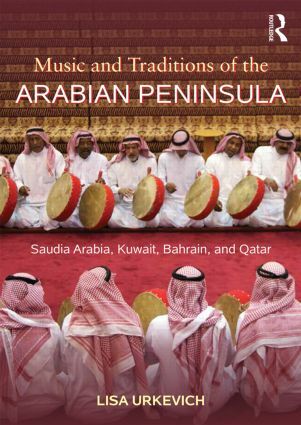 Lisa Urkevich Ph.D.is a professor of Musicology/Ethnomusicology and Chair of the Department of Music and Drama at the American University of Kuwait where she teaches courses on music and rituals of Saudi Arabia and the Gulf States.